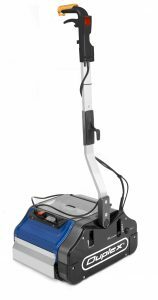 Duplex Cleaning Machines will be exhibiting machines from its range at Care Roadshows, including the Duplex 340 Steam which cleans and sanitises virtually all types of floor surfaces including carpets, Altro, vinyl, ceramic tiles, profiled rubber and wood. The Duplex is the only cylindrical brush floor cleaning machine with steam injection. On carpets steam is excellent for refreshing and revitalising fibres and removing stains and on hard floors, particularly profiled and safety flooring. The Duplex leaves surfaces dry in seconds and is approved by Altro. 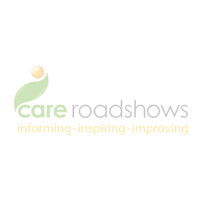 Our special show offer for Care Roadshows is a free set of brushes with any machine purchased as a result of a visit to our stand. We will also be exhibiting the Jet Vac Eco from our range of vacuumated steamers, which is the perfect machine to address multi-surface cleaning and sanitising issues including bathrooms, toilets, tiles, grouting etc. These machines also come complete with a variety of tools and accessories which means they can be used to clean curtains, upholstery and soft furnishings as well. Our show offer for the Eco is a free set of detailing brushes. 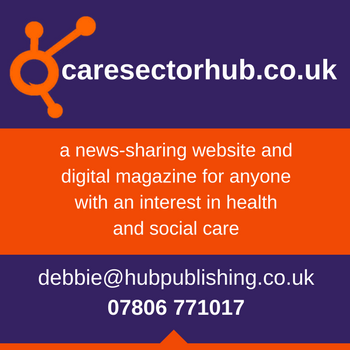 Duplex Cleaning Machines are exhibiting at Care Roadshow Liverpool on 9th May and Care Roadshow Birmingham on 4th July. Why not bring your colleagues along too?